Does lifelong learning perpetuate inequalities in educational opportunities? More than 40 years ago, the former French Prime Minister Edgar Faure and his team published one of the most influential educational works of the 20th century: “Learning to Be”, better known as the “Rapport Faure”, in which he mainstreamed the idea of lifelong learning. In Faure’s view, lifelong education was to become the leading educational policy principle for the future. Indeed, it became a powerful, evocative notion, nurturing dreams about “learning societies” in which people’s entire lives would be filled with opportunities to learn. Trust is the glue that holds societies together. It is essential for most social and economic relations. Since the beginning of the economic crisis, OECD countries have been under pressure to restore trust in their institutions, especially in their governments. In a 2013 Gallup Poll, the average trust in government across OECD countries was only 42%. But there is also some good news. Citizens retain a high level of trust in their education systems (67%), health care (69%) and local police (72%) though trust levels vary across countries. 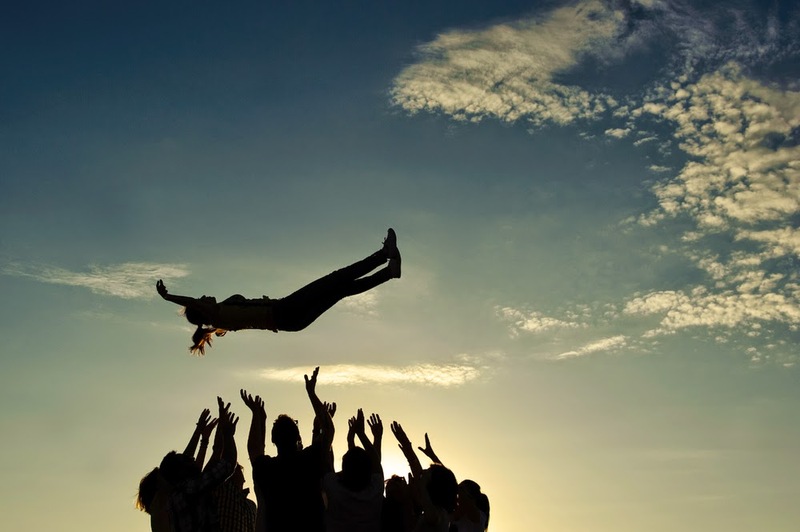 The OECD’s New Approaches to Economic Challenges and the forthcoming Trust Strategy both seek to guide member states on how to rebuild trust in their institutions in a post-crisis world. 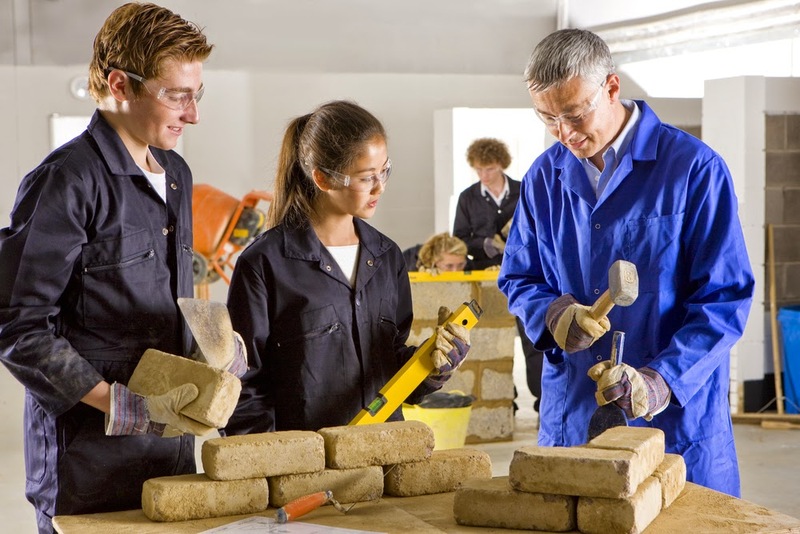 Can PISA results predict the quality of a country’s labour force one decade later? To find out, we compared some of the results from the PISA 2000 and PISA 2003tests with results from the 2012 Survey of Adult Skills (a product of the OECD Programme for the International Assessment of Adult Competencies, or PIAAC). 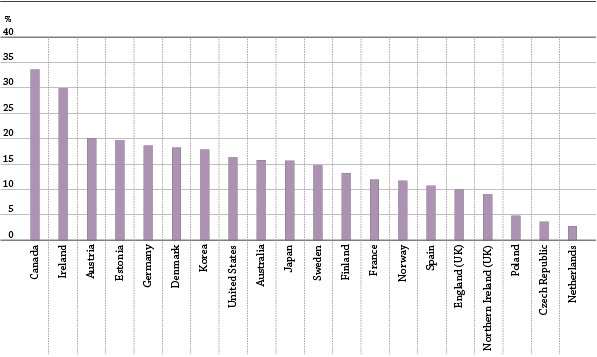 As we explain in this month’s PISA in Focus, we found that those countries where 15-year-old students achieved high scores in PISA were also the countries whose populations of young adults scored at high levels of proficiency in literacy and numeracy a decade after they had participated in PISA. 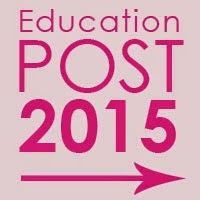 Want to get involved in shaping the future of education? As the United Nations Millennium Development Goals (MDG) reach their 2015 deadline, several international groups, including the OECD, are formulating a new set of goals and targets for sustainable development… and we’d like to know what you think. The Open Working Group on Sustainable Development Goals (OWG), a UN-appointed task force, has proposed an agenda for development that includes goals for education, and educators from around the world have developed a set of specific education and learning targets that are closely aligned with that agenda. The task now is to develop indicators so that progress towards achieving these new goals can be monitored. In social terms, it’s essential to invest in education. A recent OECD report How was Life?, looking at global well-being since 1830 finds that, in terms education, there has been a massive improvement. A lack of educational opportunities creates a vicious circle, in which those unable to get a decent education are denied opportunities for social betterment, the socially disadvantaged then struggle to access education, and so on. Breaking this vicious circle not only improves the lives of individuals; it helps maintain the social fabric. At the same time, it makes good economic sense to nourish every child’s talent, so that they grow up to be productive members of the workforce. How big should schools be? Is bigger better? Or do all the best things come in small packages? For education systems, the question of how school size influences quality and efficiency has long been an important issue. It has become especially pertinent in recent decades, as fiscal pressures and a falling school population in rural areas have meant that countries are looking for the best way for their schools to be effective. It is taken for granted in OECD countries nowadays that the vast majority of children and young people have access to education, regardless of their wealth or background. However, despite this great achievement, in many countries, the socio-economic background of children will still have a large impact on how well they succeed at school. 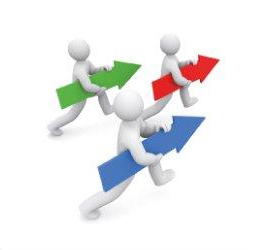 Every organisation needs a strong leader to get a sense of direction, to set and achieve specific goals. Howard Gardner defines a leader as "an individual (or, rarely, a set of individuals) who significantly affects the thoughts, feelings, and/or behaviours of a significant number of individuals". Being a leader clearly involves a good understanding of human nature, no matter what the area of leadership.